Somerville is one of the largest cities in Middlesex County. With a population of about 75,000 inhabitants, Somerville has earned its reputation as the 17th most densely populated city in the country and a melting pot of different cultures since it houses immigrants from various countries. However, despite its densely populated quality, it has earned its title as the best run city in the state by the Boston Globe. 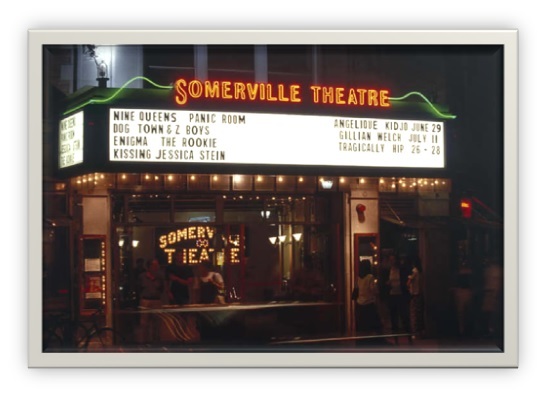 Somerville residents enjoy Dilboy Stadium, a multi-purpose public stadium, the Somerville Museum, and 83 historical places. Somerville also caters to its nature-loving residents with multiple paths and parks. With all of Boston's jobs, restaurants, shops, and other resources, Somerville is a perfect place to join a thriving community. Below are the latest real estate for sale in Somerville, MA. Save your favorite listings to your account and we will send you notifications when similar properties are on the market. Don't have an account? Register for free!